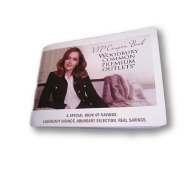 DAILY BUS TOUR TO THE BEST SHOPPING OUTLET IN THE WORLD! 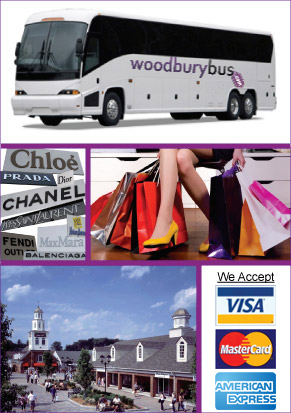 Welcome to WoodburyBus.com, we are one of the exclusive transportation providers for Woodbury Common Premium Outlets, just one hour from NYC. We provide daily departures to Woodbury Common from NYC from our convenient bus stop locations within the following areas, Port Authority, Grand Central, Penn Station and Midtown Manhattan. There is no waiting on line at the bus stop, your bus seat is reserved, therefore, online reservations are guaranteed for the round trip. Our round-trip bus ticket is only $40 and we have convenient early morning, bus departure schedules and returns times in the afternoon. Book NOW!